19th June 2014 – Wigan, UK. Atlas Products International, the market-leading provider of B2B e-Invoicing and e-Business solutions, today announces that Woodie’s will use the award-winning Atlas Fusion e-Invoicing Platform and Service. 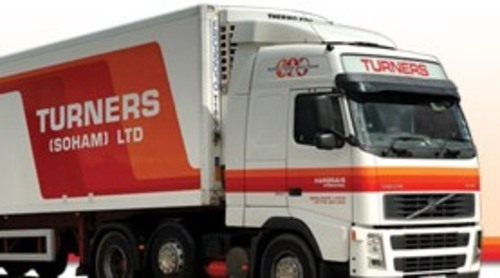 This will extend the current EDI solution to deliver a paperless order management solution. Woodie's is a leading DIY Store and a subsidiary of Grafton Group plc, a predominantly UK and Ireland-based building materials group with 591 branches and a turnover of over €2 billion. 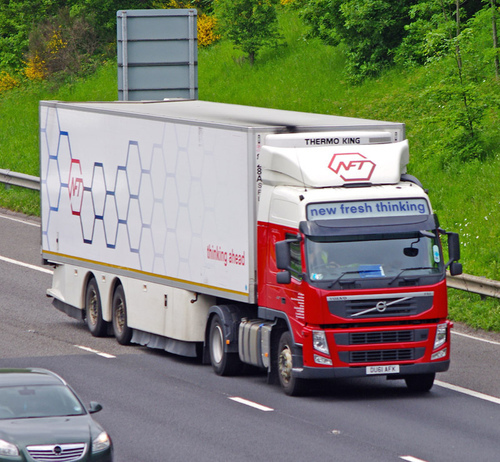 Having successfully undertaken a trial of full electronic data interchange (EDI) with 27 suppliers in the last 12 months, Woodie’s has selected the Atlas Fusion e-Invoicing Platform and Service to complete their electronic supply chain management with the rest of their suppliers in the next six months. 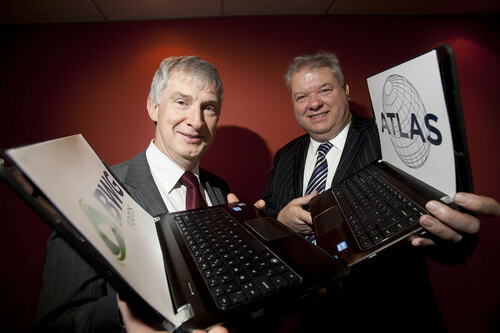 The Atlas solution will see more than 150,000 invoices and order transactions processed annually. 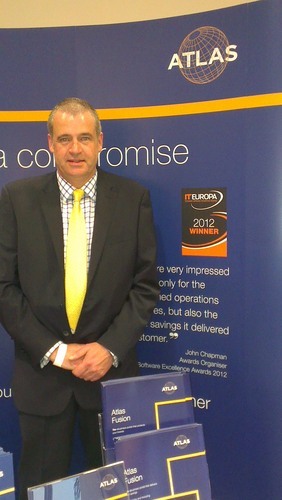 New EU e-invoicing Directive just “scratching the surface”.